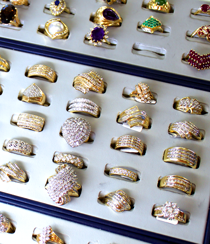 Fine jewelry including rings, watches, necklaces, and more! 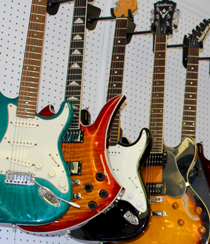 Large seletion of instruments from acoustic and electric guitars to trumpets and flutes! 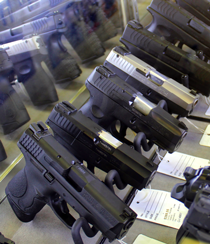 We have a Ton of stock to choose from! 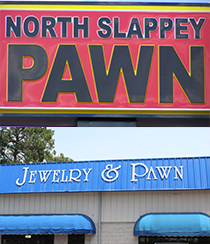 Visit us at either sister location for the largest pawn selection in South Georgia. All pawnbrokers are NOT created equal. That's what we're here to prove. 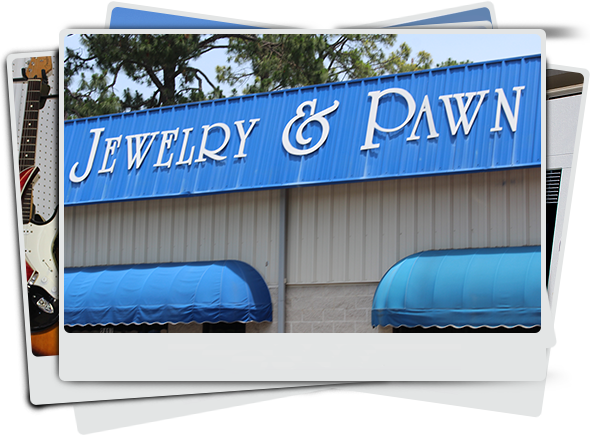 From the moment you first step through our door, you'll quickly realize we're not your typical pawn shop. From the well-lit clean and organized sales floor, to the exceptional service our associates provide, you will come to understand why we say "Come experience the Difference!"